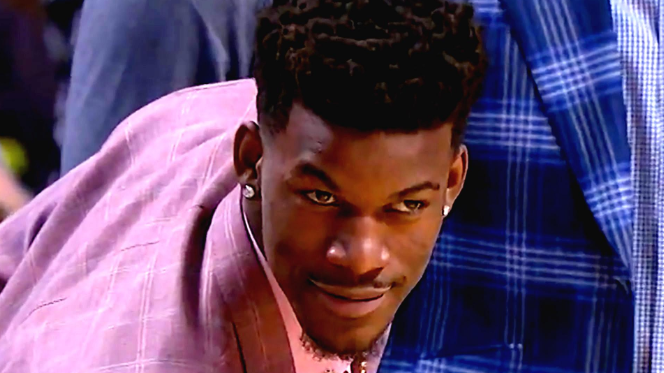 Jimmy Butler – Are You Jimmy Butler? Who wants to know? Who wants to know ’bout me? Do you think I’m takin’ liberties? I said who wants to know? Who wants to know ’bout me?